Help Us Roll Toward Our Goal! Leadership Lake County's Community Builders Program brings together emerging professionals from across Lake County to learn about themselves and how they can become stronger leaders. They discover ways to engage in their community, and the class gives back by adopting a Civic Impact Project. Participants work together to accomplish all aspects of the project - including fundraising, logistics and labor. 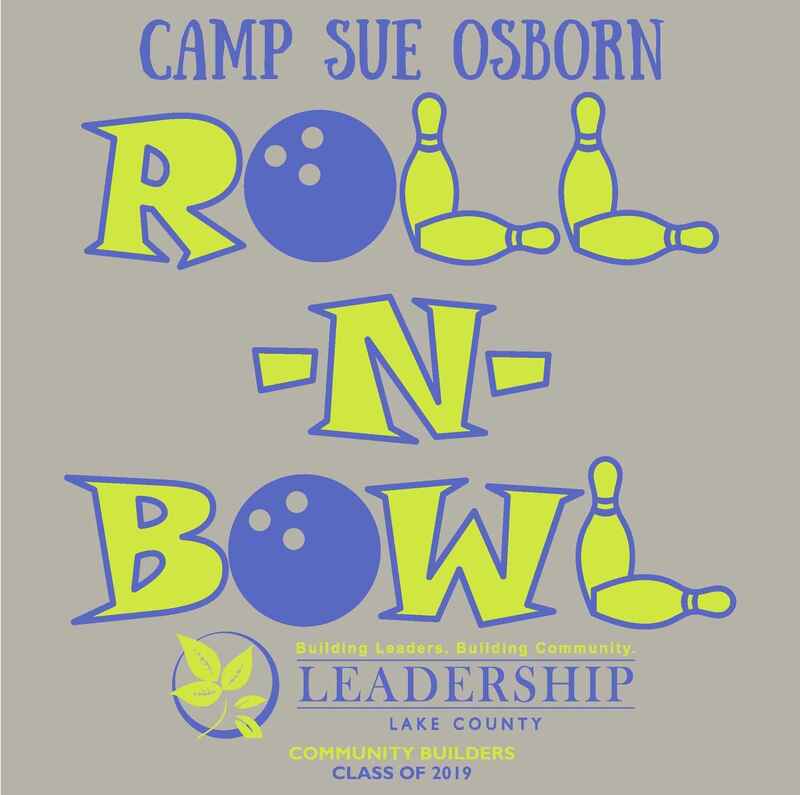 This year's class will be putting on a Roll N' Bowl event for special needs youth who have attended Camp Sue Osborn, This event will provide an opportunity for youth and families to reconnect and enjoy some quality time on the lanes. Bowling is extremely adaptable and provides a winning experience for all abilities! We are seeking the community's support to help offset event costs. Whether sponsoring two or twenty attendees, your support will help ensure this event is a rolling success!